How did I come to see Yeti as a verb? It started last Christmas.I’m not a strong Christmas shopper, but it’s not for lack of effort. I make notes throughout the year in the back of my journal of things I think my wife might like. It’s not that my wife is overly picky, so it shouldn’t be so difficult. Still, Christmas after Christmas I just seem to miss the mark. Until last year when, for a mere $19.99, I got my wife the 10 ounce Yeti Rambler Lowball. As an enormous fan of magma-hot coffee, she loves that her coffee stays warm. 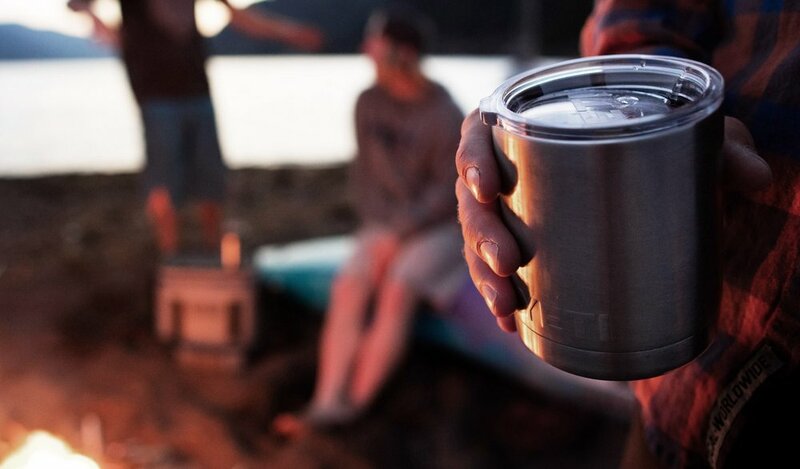 Here’s the Rambler Lowball, taken from Yeti’s website, in all of its pure mug-ness. This little company grew from $5 million in sales in 2009 to $450 in 2015, so apparently a number of other people love Yeti and their mugs, ice chests, and other products. Good point. There are a number of exceptional travel mugs, some that even outperform Yeti’s thermal capabilities. 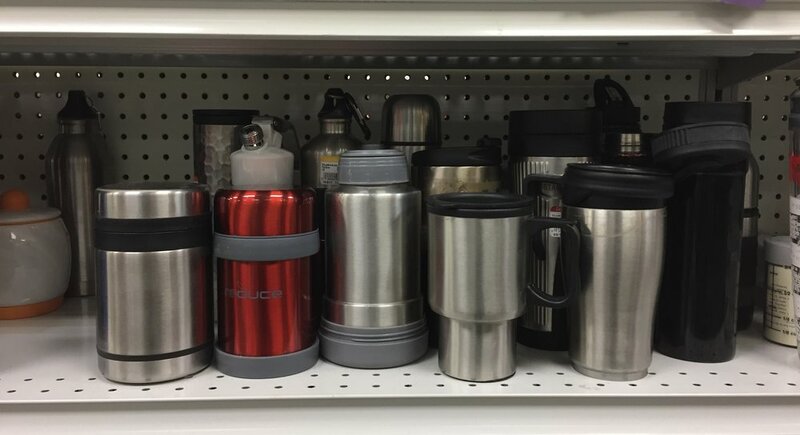 But why does every thrift store feature a shelf of discarded travel mugs, while my wife’s sits in a place of honor in our kitchen? If you look at the 10 ounce Yeti Rambler Lowball and only see a mug, you need to look closer. They achieved pure mug-ness by ruthlessly eliminating any qualities of a travel mug that compete with pure mug-ness. That’s what Yeti does with all of their products. They Yeti. They’re a verb. Nordstrom Yetied when they recently decided to open a concept store that doesn’t stock clothes. Starbucks Yetied when they eliminated tips. Zappos Yetied when they offered free shipping both ways. Ken Robinson Yetied by giving one of the most brilliant TED Talks ever without slides. We all can and should Yeti. The services, products, and content we create should Yeti. So should our next presentation, campaign, and event. We all have ideas with value. But it’s not enough for us to see it. Peal back the layers so that others rightly recognize its value. Only then can we truly say that we’ve Yetied.